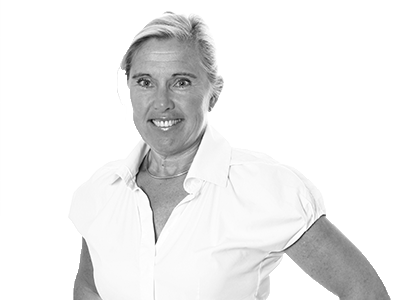 Åsa joined Hogarth Davies Lloyd in 2008 and is responsible for the Stockholm office. The Stockholm office covers the Nordic countries on all product areas. She has worked in the financial industry since 1987 when she began her career at Carnegie working as an Equity Analyst followed by a number of years as a Portfolio Manager at both Carnegie (Fides) and Nordbanken (Nordea). In 1994 she was recruited by Alfred Berg to join the European Desk in a sales capacity where she was subsequently made Head of the Department in 1997. She moved to the Swedish Desk in 2000 and worked in a senior sales capacity up until 2006. In 2007 she joined Kaupthing as joint Global Head of Account Management before leaving in the spring of 2008. She graduated with a Bachelors degree in Business and Administration from Stockholm University. Åsa brings experience across the following sectors.